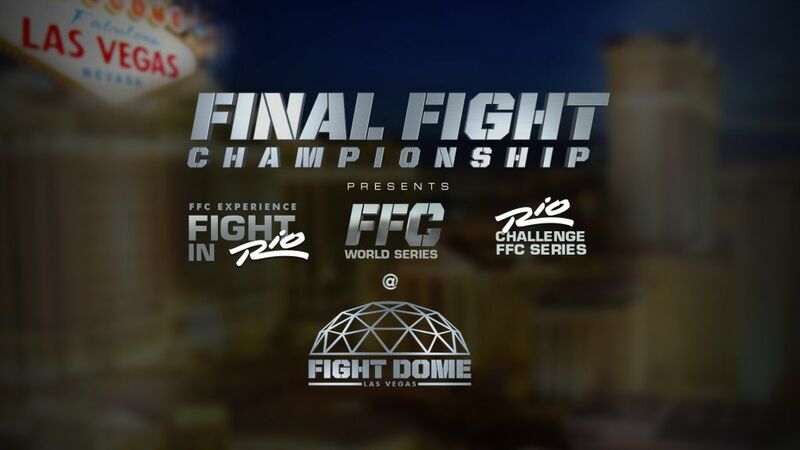 Orsat Zovko, Final Fight Championship® (FFC®) president and founder, announced today a multi-year deal with Rio All-Suite Hotel & Casino and FFC to present live combat sports events starting in 2018. 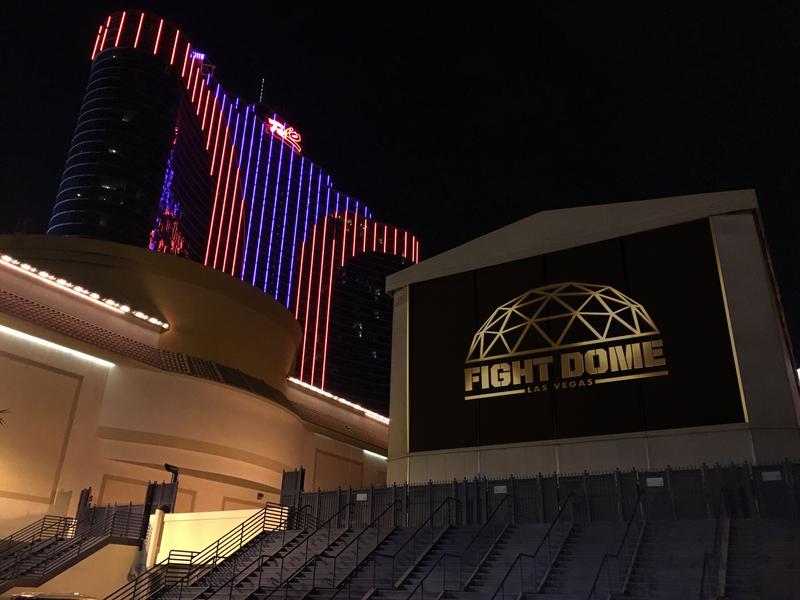 The deal with Caesars Entertainment, Rio’s parent company, is for FFC to present professional fights weekly in a dedicated venue at the Rio called The Fight Dome. 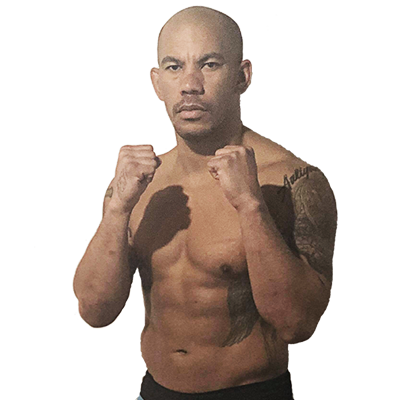 The first event is scheduled for June 1st 2018. 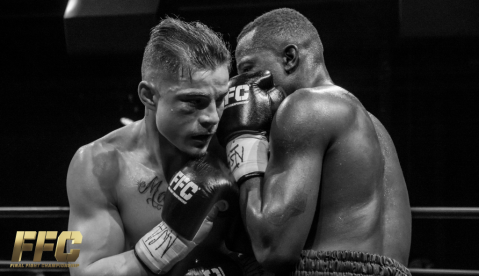 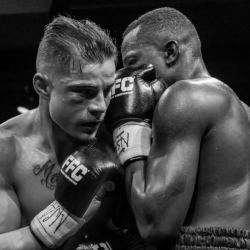 The multi-year deal calls for regularly scheduled combat sports events composed of multiple disciplines, such as boxing, kickboxing and mixed martial arts. 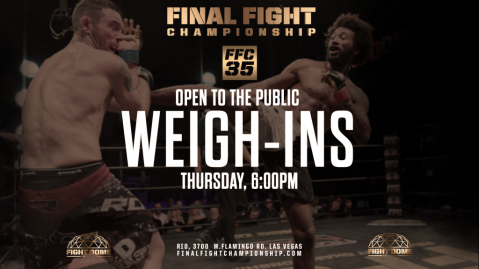 FFC is planning to increase the number of weekly events in 2019 and 2020. 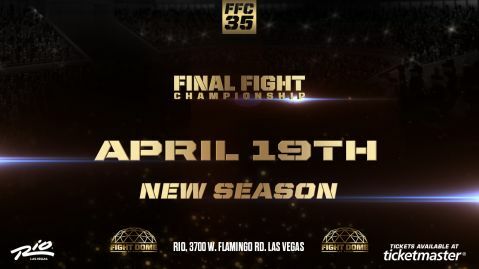 More information about FFC will be announced in coming weeks.